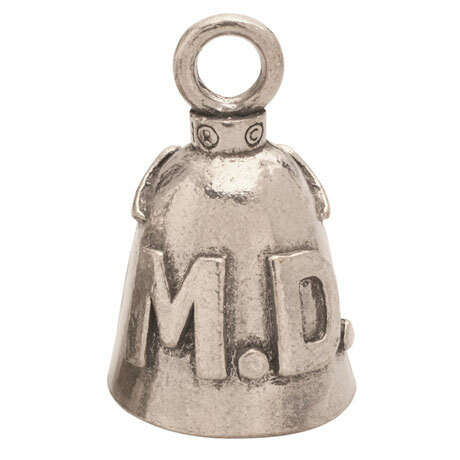 From ancient times, people have believed that ringing bells brings good luck and wards off evil. 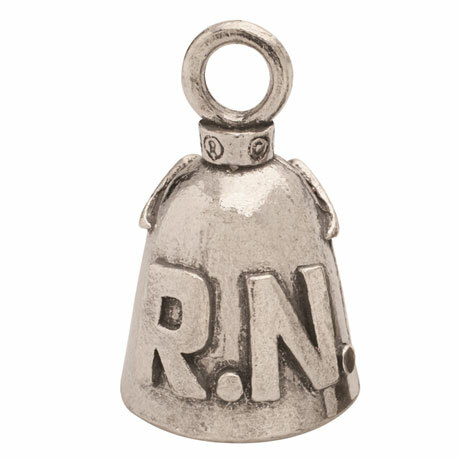 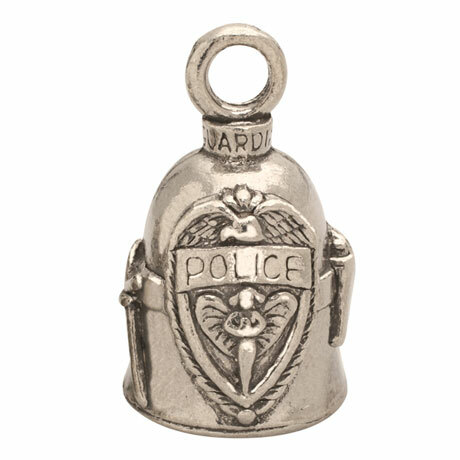 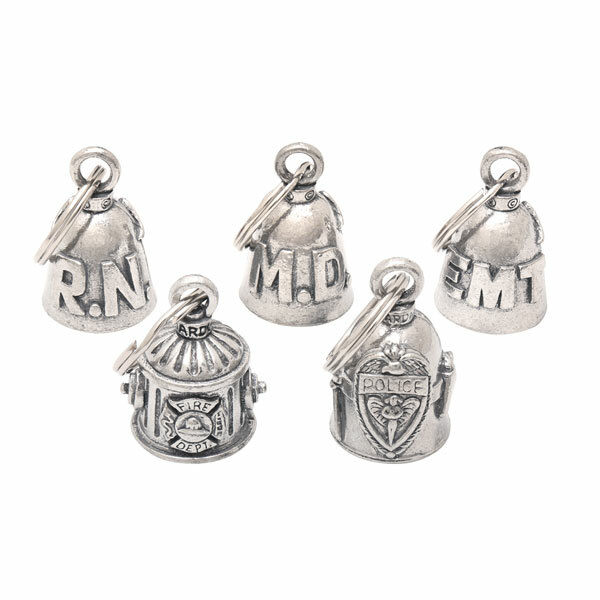 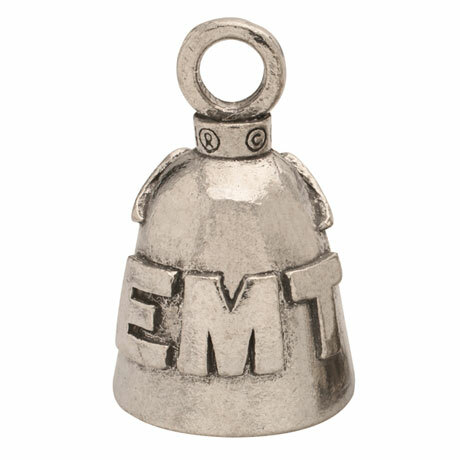 Made in the USA, crafted with care and sweet-sounding, petite pewter bells guard the guardians and the healers. 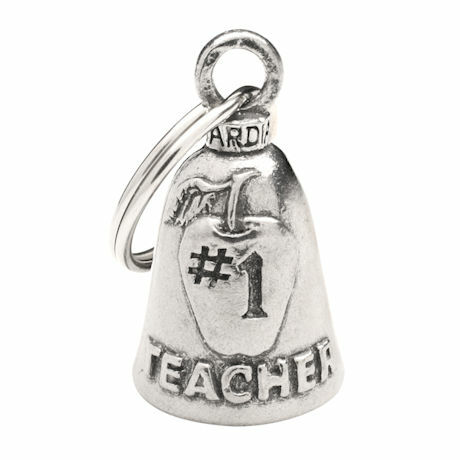 Each 1½" bell arrives in a velvet pouch with key ring and story card. 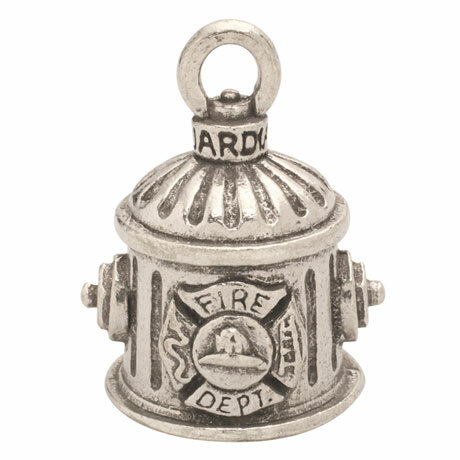 Specify Police, Fire, EMT, MD, or RN.